If you’re looking for a Rat Pack or Swing Jazz Singer you’ve come to the right place. 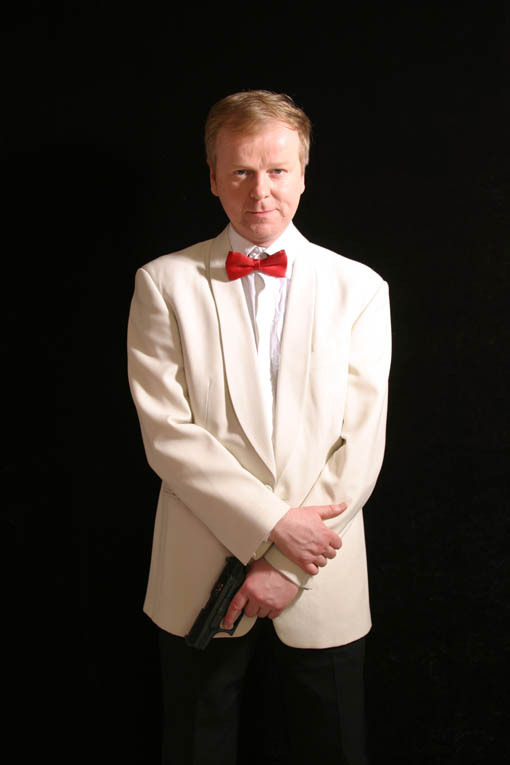 Richard Stark has years of experience entertaining at Theatres, Festivals, Weddings, Hotels, TV, Corporate Events – you name it. Everything from Glastonbury Festival to the Hilton Park Lane to Private Functions. Whether it’s Frank Sinatra, Michael Buble, Nat King Cole, Dean Martin you want or a mixture of songs from the Golden Era of Swing Jazz Richard can deliver. Other songs from the 30s to the 60s to present day can also be covered. Richard performing at Birmigham Symphony Hall, November 2015.